We are proud to announce that Team Valley Web are now official domain name registrants and appointed members of Nominet. Nominet is the UK’s official domain name governing body and oversees all matters appertaining to .uk domain names. As official partners, we can now register and control any .uk domain name directly under our unique TVWEB domain name tag, rather than going through a third party such as 123-reg or Go Daddy. Why is this important? 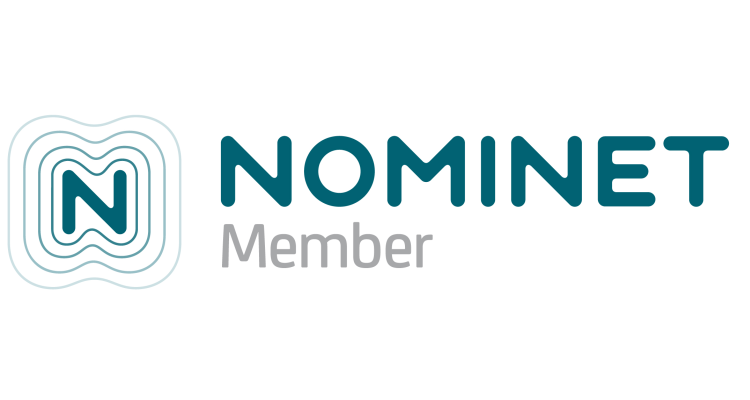 As a Nominet member, not only can we control domain names on behalf of our clients, but we also have access to a range of tools and influence over the future of UK domain name registration. As a trusted partner, we are delighted to work within Nominet’s required codes of conduct and best practice when managing domain names for our clients. Finally, it means we have complete control of our domain name portfolio, no longer having to rely on third parties who may suffer downtime or issues with their internal systems thus delaying key domain name administration tasks for our clients. Would you like us to look after your domain names for you and be a proud owner of our TVWEB tag? Please get in touch to find out more.